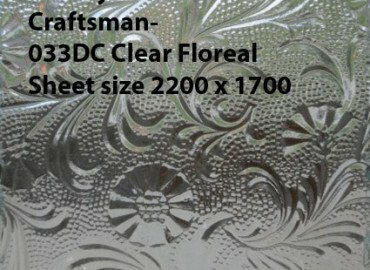 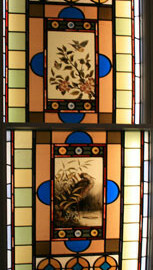 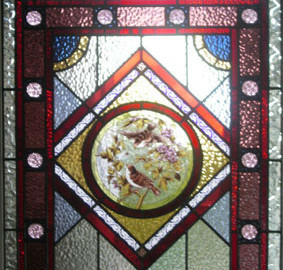 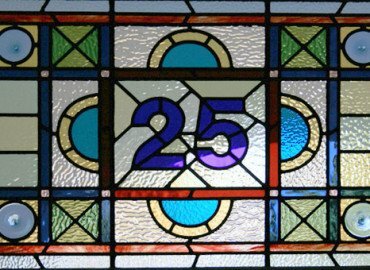 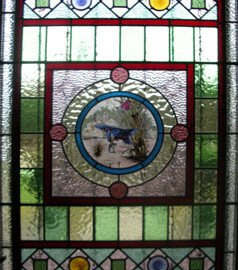 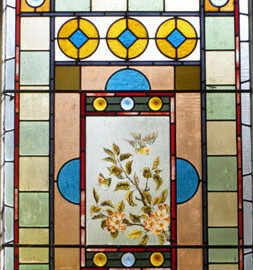 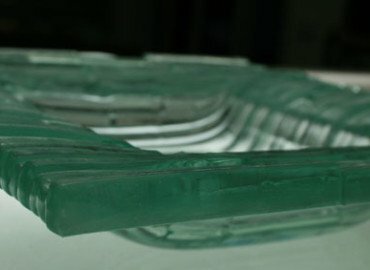 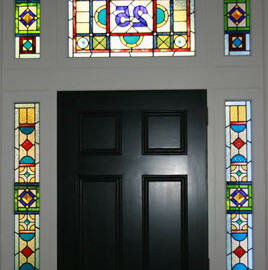 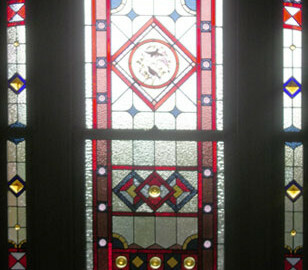 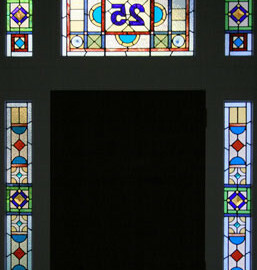 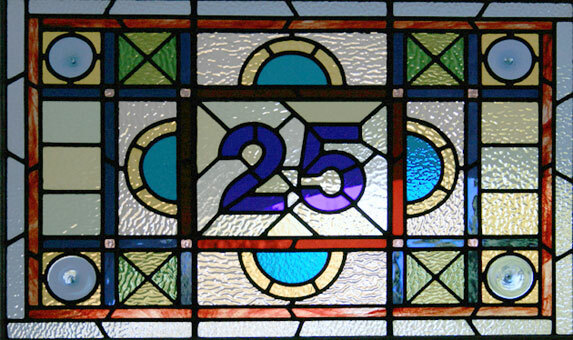 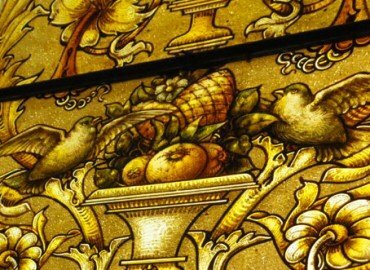 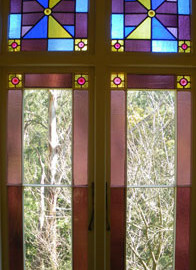 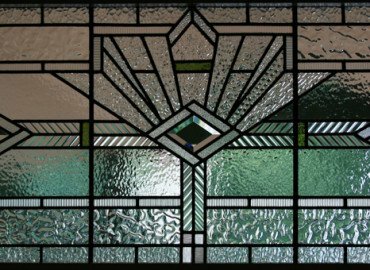 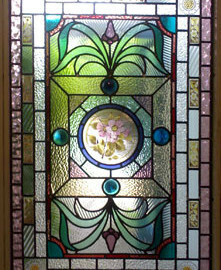 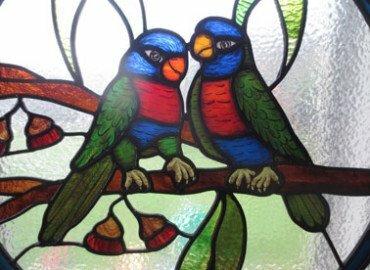 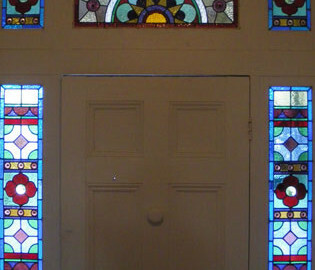 Victorian Leadlights usually consist of symmetrical geometric shapes with an array of colours. 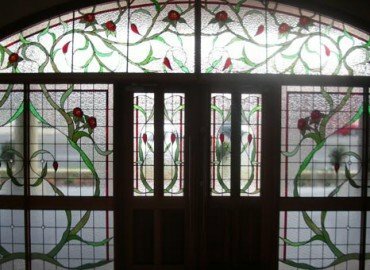 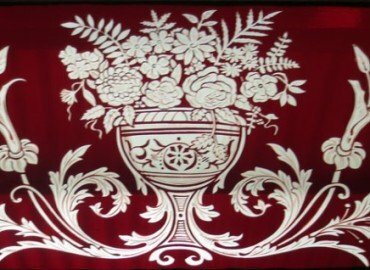 They often have a hand painted roundel in the centre or a botanical motif ( for example a stylised flower or leaves) . 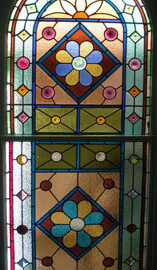 In many traditional windows there are jewels and hand spun roundels. 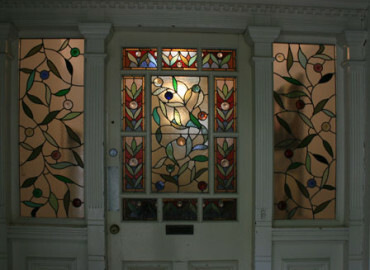 The lead light windows are normally located in the front door surround, stairwell, fanlights and feature windows.